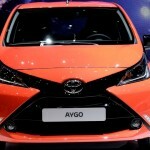 The Toyota Japanese automaker has let word out there that the second generation Aygo model already revealed last month, will be coming with a new unveiled 1.0-liter unit. 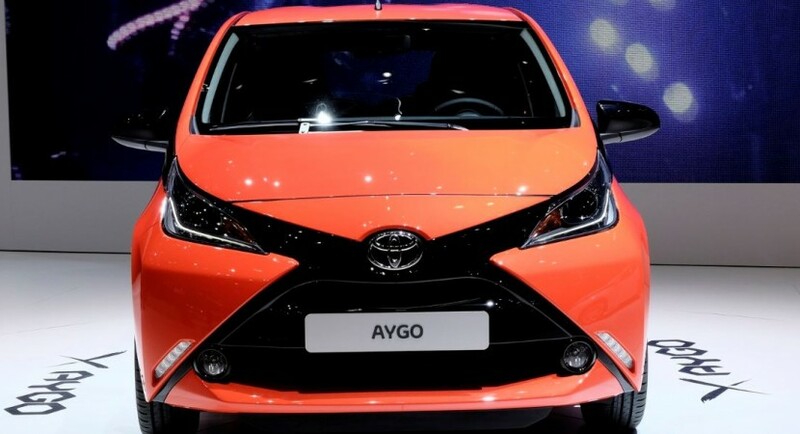 The model is called the 2015 Toyota Aygo model and will be coming with a fresh 1.0-liter three-cylinder engine, with the version having a maximum efficiency of 37 percent, meaning more fuel reduction than the present models. 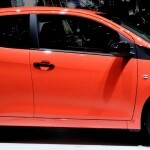 Now, the 1.0-liter unit will develop 68 horsepower (51 kW) and 95 Nm (70 lb-ft) of torque making the city car consuming around 4.1 liters every 100 km. 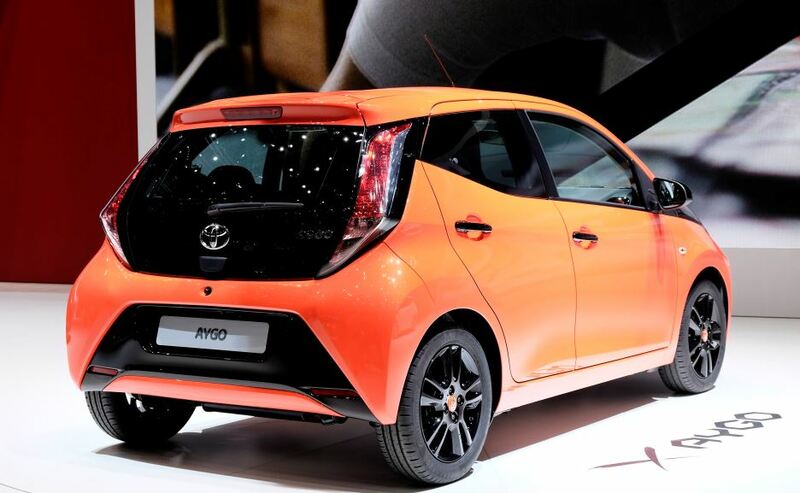 The 1.0-liter unit from the 2015 Toyota Aygo is the same that equips the Passo city car. 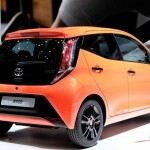 More than that, alongside the 1.0-liter unit, there will be also others joining the ride. We might be talking about a 1.3-liter petrol unit, with the company`s Atkinson cycle and 14 engine variations to be introduced by 2015. 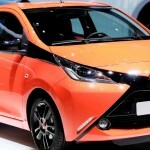 The 2015 Toyota Aygo was first publicly introduced at the 2014 Geneva Motor Show in March, sporting a lot of components from the Peugeot 109 or the Citroen C1.